This album cover looks like something Porcupine Tree or Steven Wilson would put out. 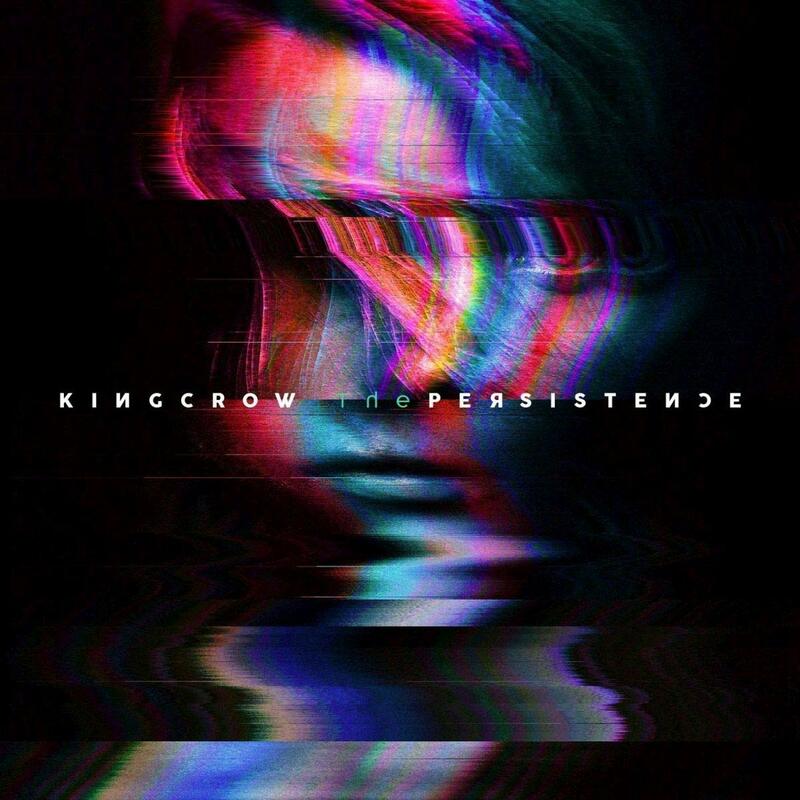 Which is kind of perfect because Kingcrow is kind of in that same sort of vein musically. The first time I stumbled across these guys was back in 2015 when they released Eidos. Eidos was one of my favorite releases of that year. That album was a fresh shot of awesome into the progressive metal field. Their sound brings to mind the latter era-Fates Warning or the stuff that Redemption has been doing for their career. Interesting guitar parts, unique rhythms and cool keyboard accoutrements are the order of the day. Plus, over top of the musical prowess, you’ve got the outstanding clean and powerful vocals of Diego Marchesi. This guy knows how to emote vocally without verging into the melodramatic or overbearing that has been known to happen in this genre. He’s kind of like a cross between Timo Kotipelto from Stratovarius and Ray Alder of Fates Warning. The latest album is really close sonically to the previous album. It seems like the guitar parts are not as aggressive as the last album. The album as a whole has a mellower feel to me than the last one. Overall, it didn’t have as great of an impact initially on me, but there is a lot to like on here and if you are a fan of progressive metal, this one is one to check out.